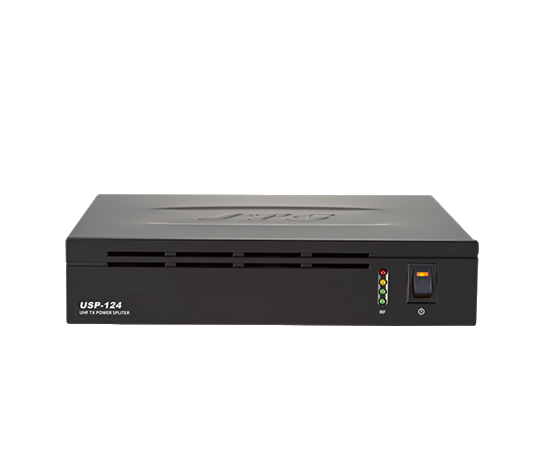 The USP-124 is an active antenna splitter for OP-10STX transmitters. 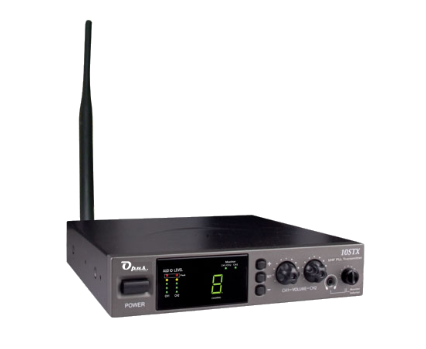 It provides a maximum level of 26 dBm on each output port. the main application of the product is to provide a greater emission coverage, for example, to broadcast a signal in the different floors of a building.